The times when football is not just a sport but a whole religion, Zlatan Ibrahimovic takes the stance of a demi-god. He is loved and adored not just for the fierce football player that he is but also for his intense personality off field. 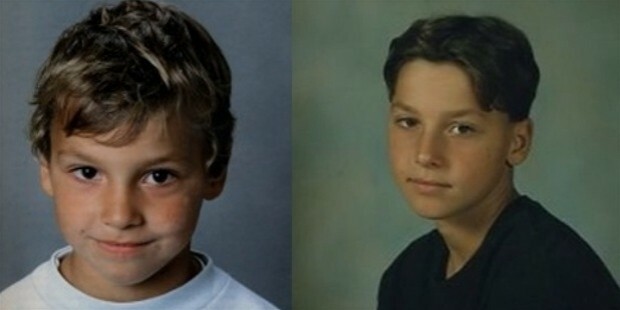 Just like most of successful people in the sporting world, Zlatan did not have a smooth childhood. He was born to a Bosnian father and a Croatian mother who lived in Sweden. They got divorced when he was just two years old and after that, while growing up in Rosengard, Zlatan’s life wasn’t all that rosy. He was a popular school bully and was known for thieving. 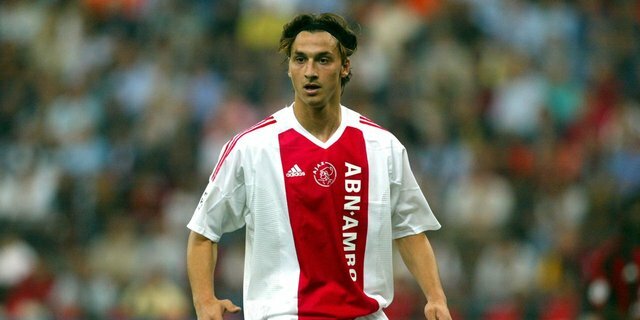 Ibrahimovic's great footballing career began when he started playing for Malmo FF in the year 1999 and got the team to first level from second level. He was then part of AFC Ajax and Juventus F.C,leading the teams to great victories as well. 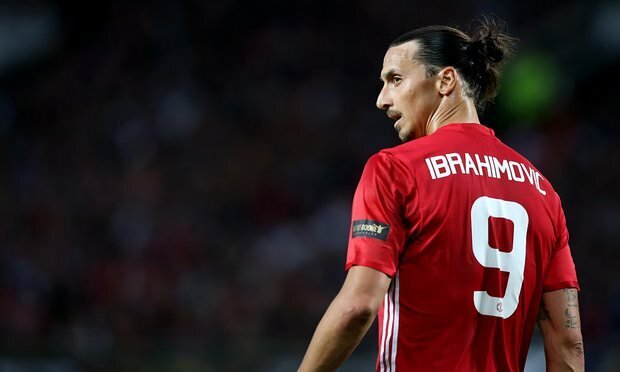 Bigger teams like the F.C.Barcelona, A.C.Milanand Paris ST.Germain traded players for Zlatan later on and most of the times that he played, he pioneered his teams to extraordinary victories.